Through his work at True Colors United, Nick uses digital media to advance efforts to end youth homelessness. Nick manages True Colors United’s communications and marketing strategy and maintains the organization’s online presence. 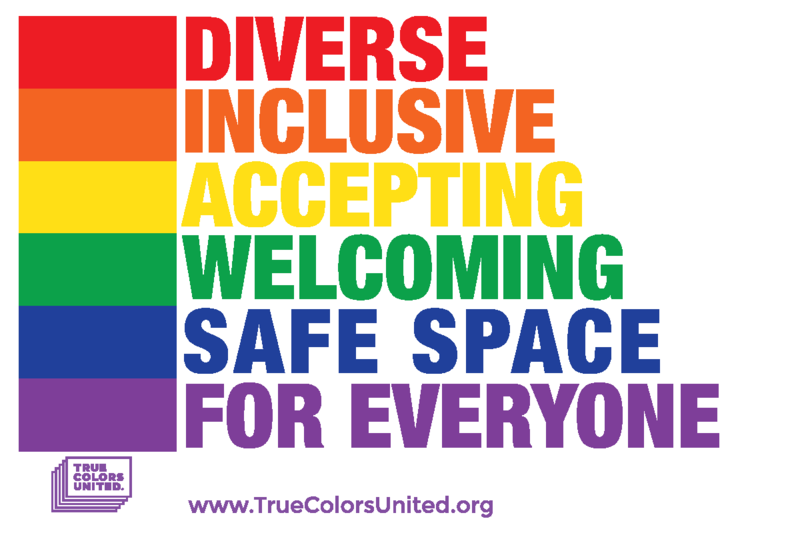 He also project manages #TrueColorsDay – an international day to inspire action and awareness about LGBTQ youth homelessness. A language and grammar nerd, he likes to think of himself as True Colors United’s “Editor-In-Chief.” Nick is a Certified Associate in Project Management (CAPM)®. Prior to joining True Colors United in 2013, Nick developed What Is Normal? – a grassroots campaign using social media and musical performance to explore issues of identity and belonging on college campuses. When he’s not working at True Colors United, he’s making music with his band Noods, biking, and getting lost in the great outdoors.